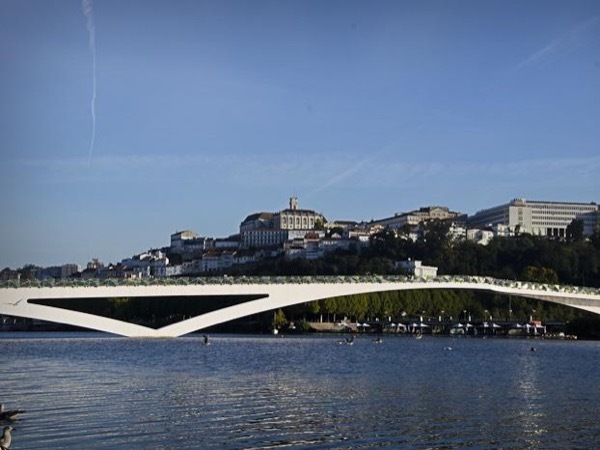 Traveler Review for Private Tour in Coimbra, Coimbra, Portugal by Tour Guide Sara C.
About Sara C. Message Sara C.
TOUR GUIDE RESPONSE: Hello Humberto and family! Thank you very much for your feedback, it means a lot to me :) I was also happy to know you liked the Fado Show, lunch and the visit to Fátima. I'll be here next time you come to Portugal! Best regards! Sara C.